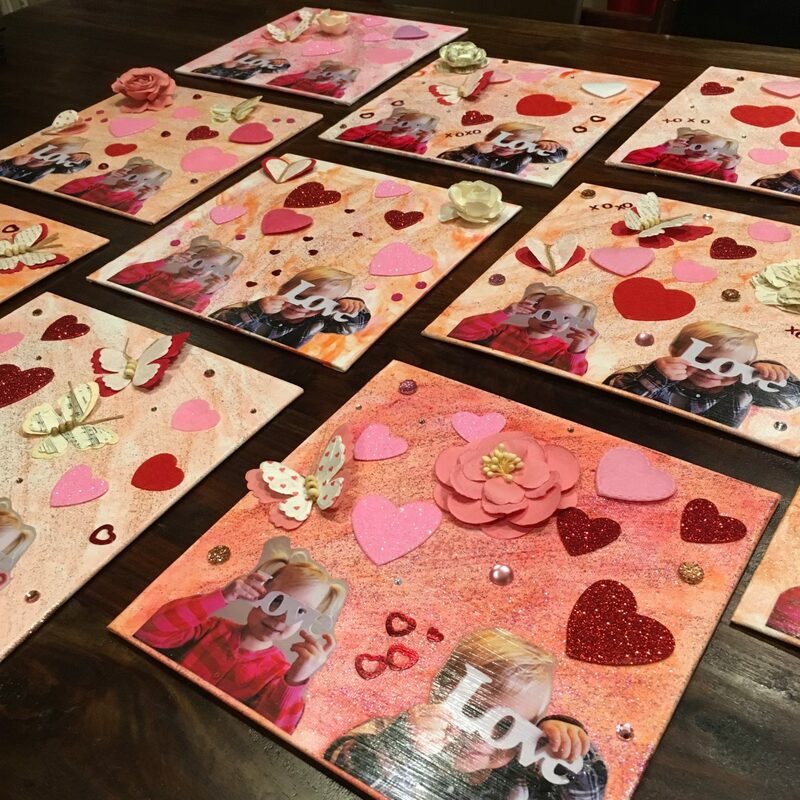 Fancy a Valentine’s Day crafternoon or looking for some Valentine’s Day activities to do with your little ones? 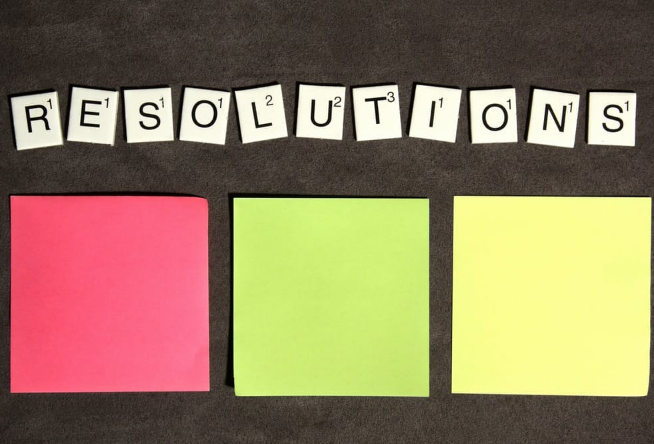 These simple and fun ideas are a great place to start and will be tonnes of fun for you and your kids to create and explore together. This simple DIY is a fun way to create some Valentine’s Day art for your home or as a Valentine’s Day gift! 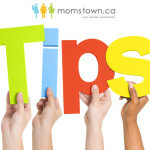 It’s also a great way for your little one to develop fine motor skills. 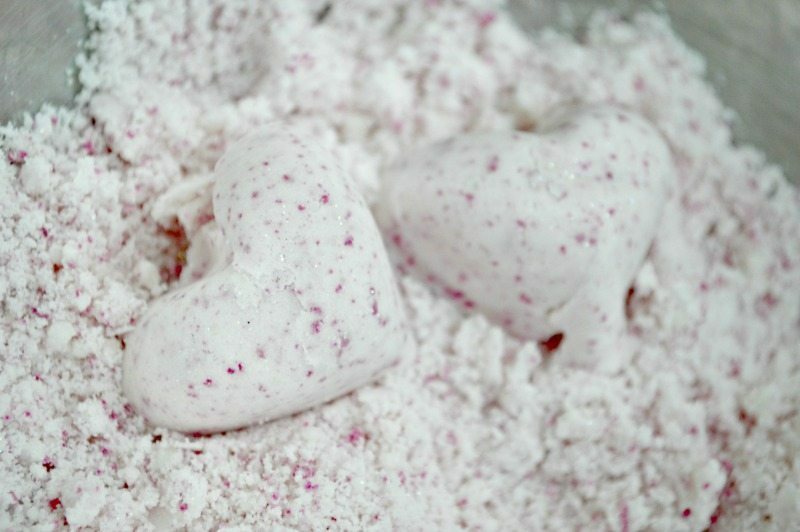 Make this cloud dough with only two simple ingredients. Grab some heart shaped cookie cutters and you’re ready for some fun play! 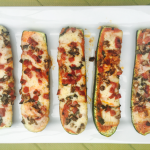 Extra add-in suggestions include sparkles, natural food-dye, and essential oils so you can enhance the senses! Painting is a fun for all ages. Exploring with different objects to do the painting opens up the possibility of different textures and designs to enhance paint projects and it, even more, fun. 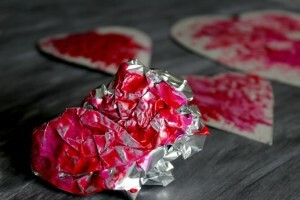 Adding tin foil to your items to paint with does just that! 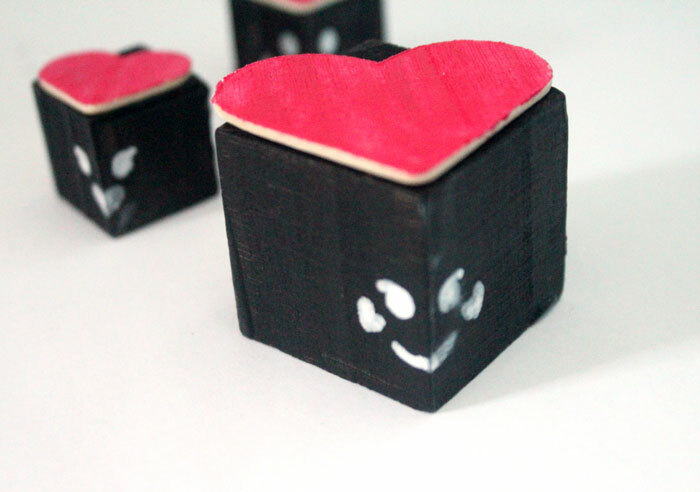 Creating these love bug blocks are just half of the fun! 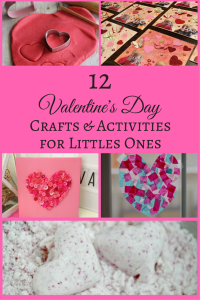 Once they are all decorated and dry kids can use them to play with all of the time, or bring them out just for Valentine’s Day! 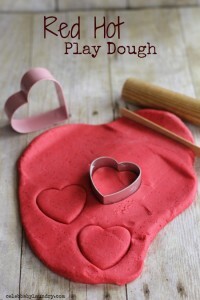 Making this cinnamon-scented play dough will make for a fun activity for you and your little one! 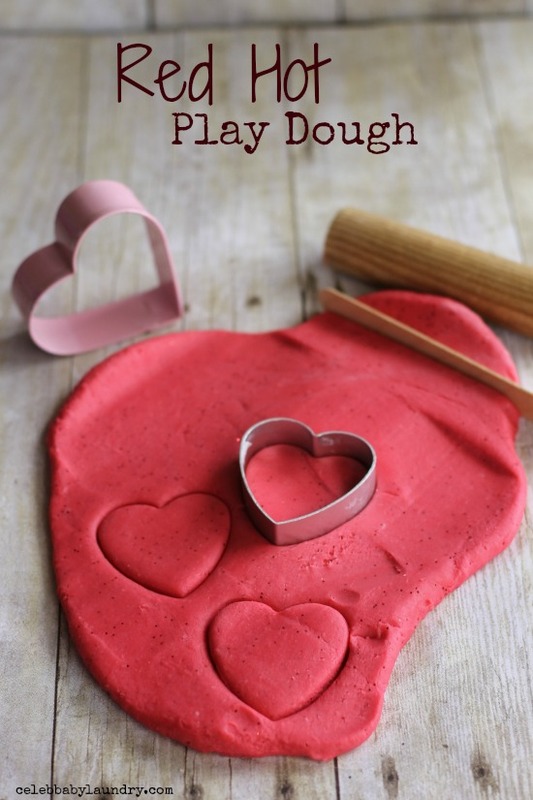 Playing with play dough is a great activity to encourage imaginative play, builds fine motor skills and the cinnamon scent and squishiness of the play dough makes this a sensory activity too. 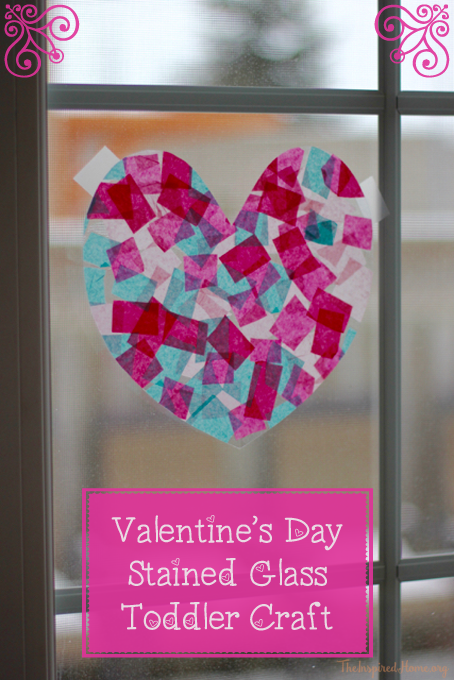 Decorate your windows for Valentine’s Day with this stained glass tissue paper project! 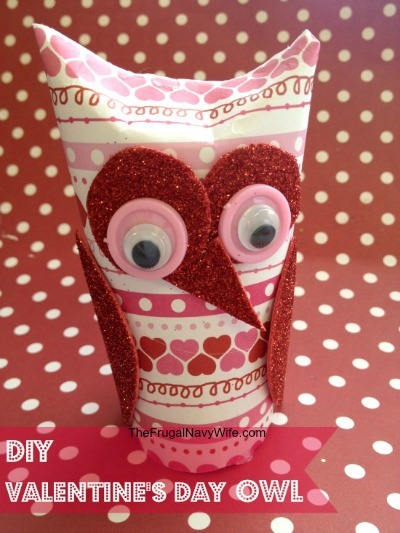 Of course, you’ll need to help your little ones with the glue but grabbing the tissue paper and placing it all around is another activity that is great for your child’s fine motor skills. 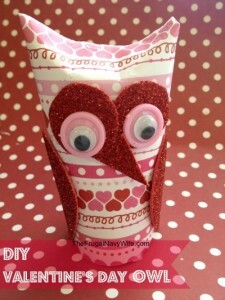 Made with a paper towel or toilet paper roll, Valentine’s day paper, and few other basic craft items this fun Sweetheart Valentine’s Day Owl will definitely be a hoot to create with your little ones! 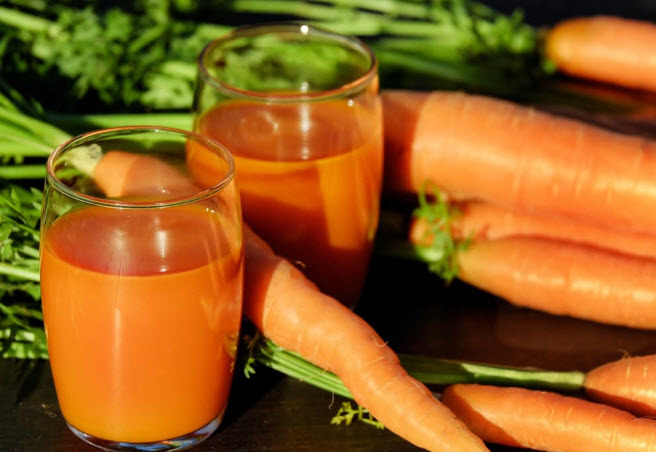 Sensory bins are a great activity for children to explore their senses! With two different ideas for Valentine’s Day sensory bins, it’s guaranteed that your little ones will love exploring all of the fun items that you have included! 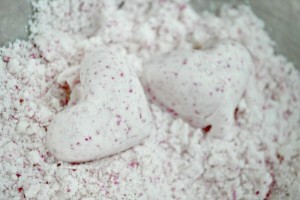 Who knew that shaving cream and paint could make something so pretty? 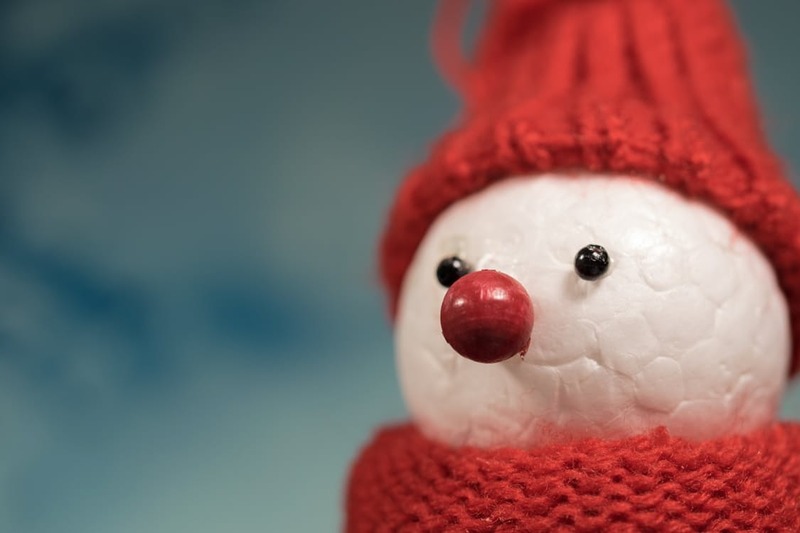 Your little ones can explore the texture of shaving cream while mixing in the paint. 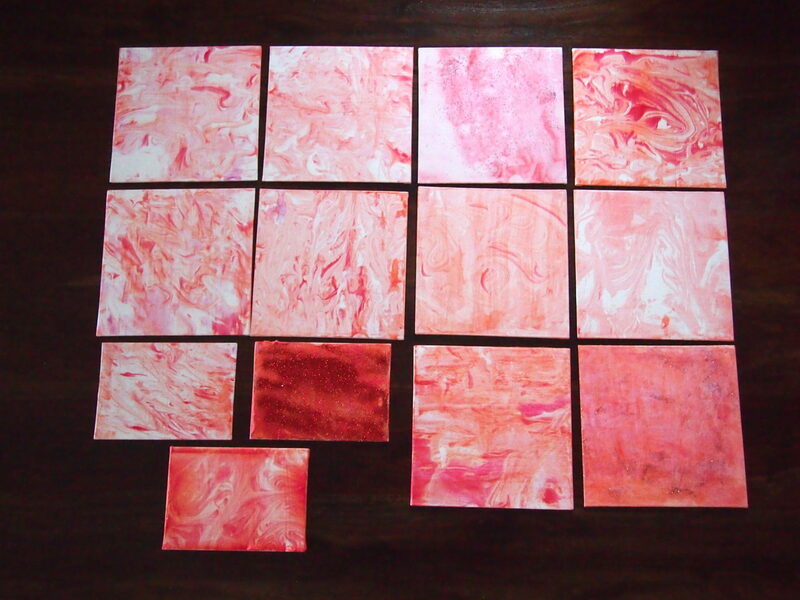 Afterwards, press your canvas into the mixture to make your marble prints! 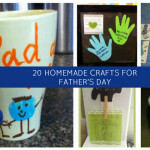 What’s even better all of the items for this craft can be found at the dollar store! 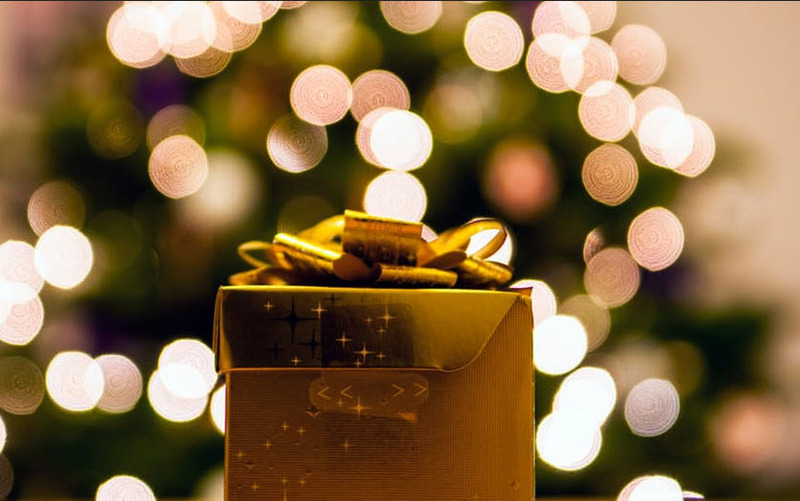 If you’re wanting to get a little bit more creative with the Marble Prints grab some props and take some pictures of your children to add to the picture as well as some other craft supplies like pompoms and foam stickers! 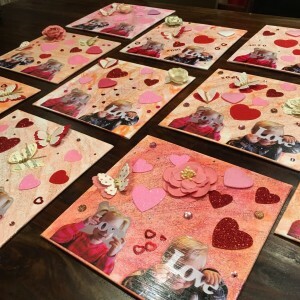 This is a wonderful personalized Valentine’s Day gift for friends and family! 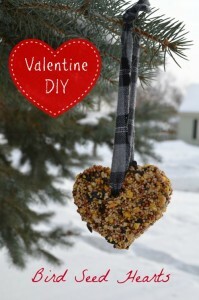 Even the birds deserve something on Valentine’s Day! 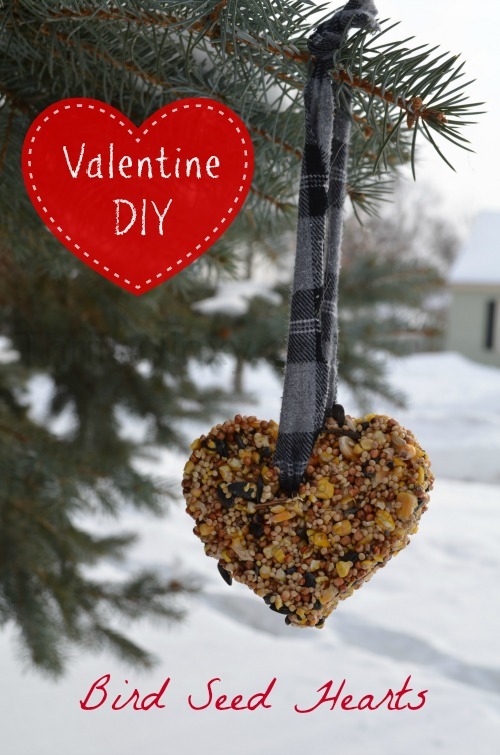 Your little ones will have fun putting together this heart shaped bird feeder and even more fun watching the birds flying over to enjoy their treat! If these Strawberry Shortcake Pudding Cookies taste as delicious as they look I’m sure they will become a quick favourite! 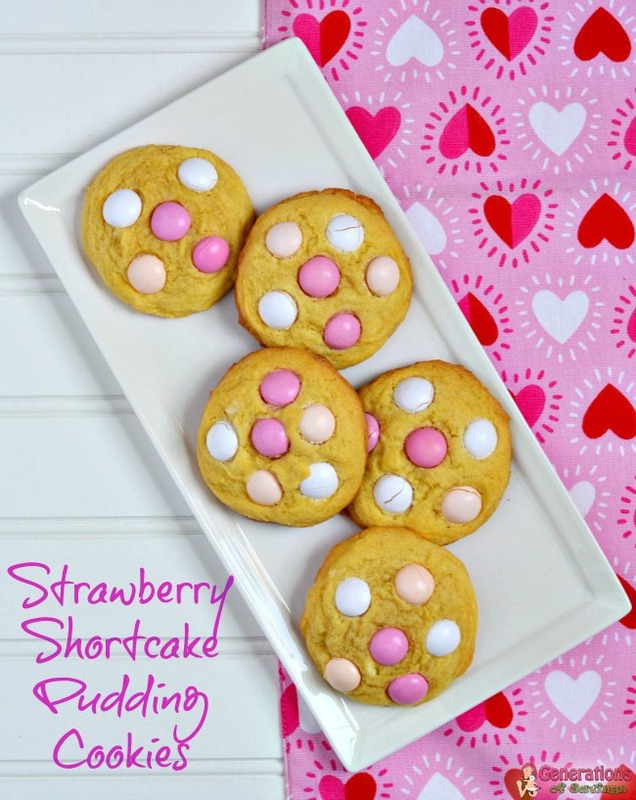 Valentine’s Day wouldn’t be complete without something sweet to nibble on. What are some of your favourite Valentine’s Day activities or crafts to do with your little ones? 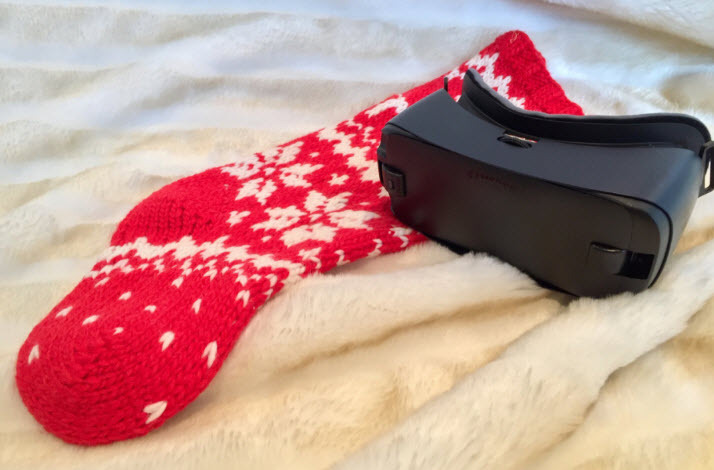 Let us know in the comments or head on over to Facebook and share some pictures on the post!